Great Nickelodeon Dora The Explorer graphics. Ideal for 4-square, kick-ball and other games. Easy grip rubber stipple finish. For Ages 3+. 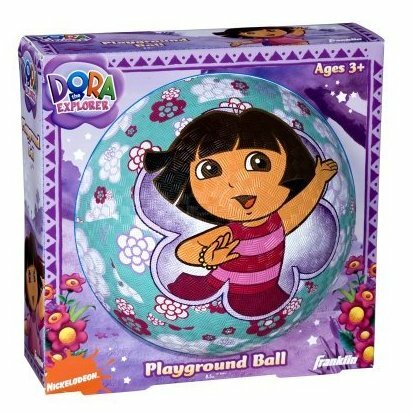 Your kids will have hours of fun with their favorite Nickelodeon character.